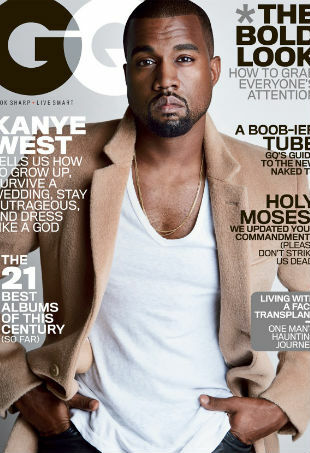 She's at it again, this time going naked on the cover of GQ. Of course she nailed it. 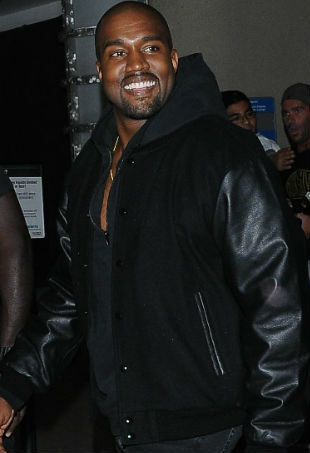 See who made GQ's list of the 20 most stylish men in the world. Kendall Jenner strips down for GQ's racy May 2015 cover story, shot by Steven Klein. 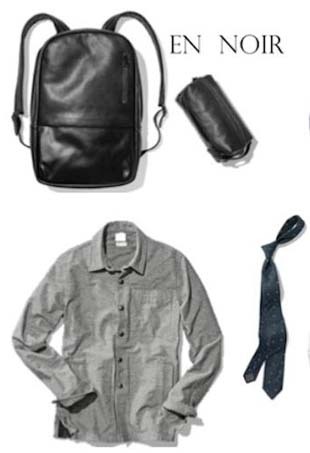 The four finalists for GQ's Best New Menswear Designers in America for 2014 are back with a special Gap x GQ Holiday 2014 collection. Do you agree with the winners? No boudoir booty shots here. Let's be honest, every year is Kim Kardashian's year. The men's mag aptly referred to the blonde babe as "The Hot Aussie." At this point, brands should be paying him, amirite? Plus, Rosie Huntington-Whitely lands two British magazine covers.